​Benfica president Luis Felipe Vieira has warned the suitors of wonderkid Joao Felix that they are not interested in selling their star winger. Speaking to ​Tuttosport, Vieira insisted that Benfica are in no rush to sell Felix, and it would take a mammoth offer for them to consider parting ways with the winger. 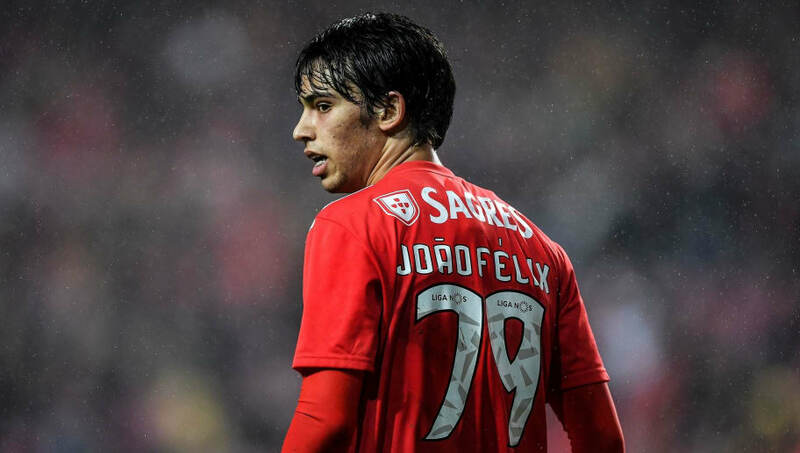 “Joao Felix the next ​Cristiano Ronaldo? There is only one sure thing: Felix is one of the best talents produced by Portuguese footballer since Ronaldo. ​United are thought to be desperate to secure Felix's signature ahead of the likes of ​City and ​Real as they seek to continue their incredible recovery under Ole Gunnar Solskjaer.